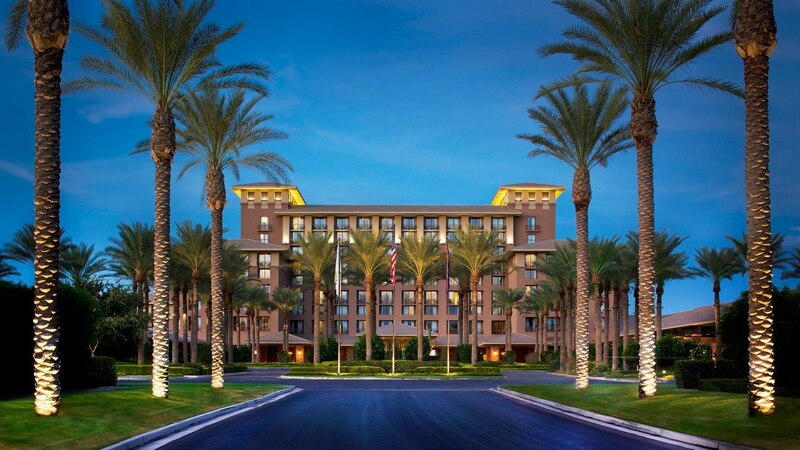 Immerse yourself in luxury at The Westin Kierland Resort & Spa. 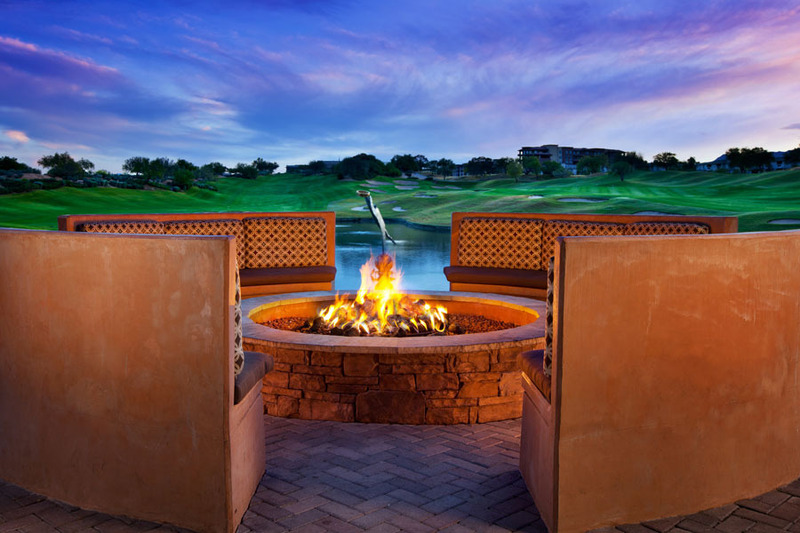 Located inthe stunning Sonoran Desert of Scottsdale, AZ, this resort offers an idealgetaway, just steps from upscale shopping, dining and entertainment inKierland Commons. Play on three golf courses at Kierland Golf Club. Enjoytheir Adventure Water Park, with a 900-foot lazy river, a 110-foot waterslide,the FlowRider, an adult pool, cabanas and islands. Escape to their spa for arelaxing massage. Reenergize in the Westin WORKOUT Fitness Studio, hottub, steam room and sauna. 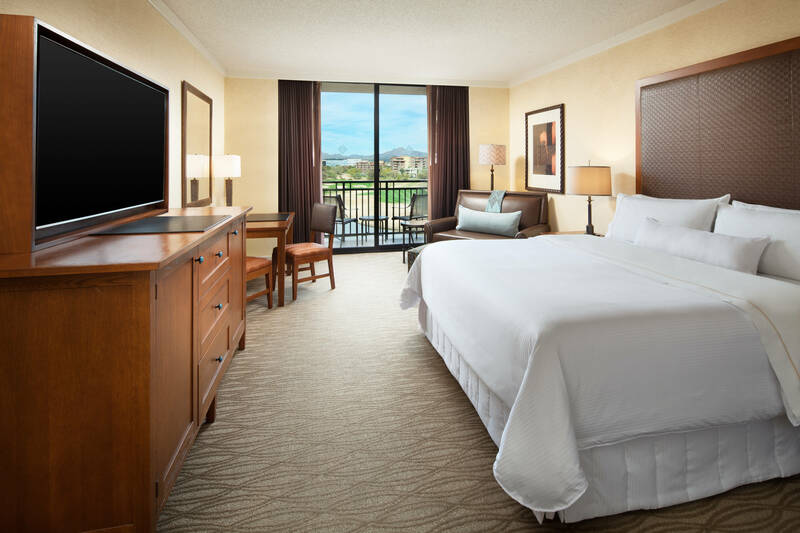 Settle into their spacious hotel rooms, casitas andsuites, featuring Westin's signature Heavenly Bed, balconies orterraces and luxury amenities. 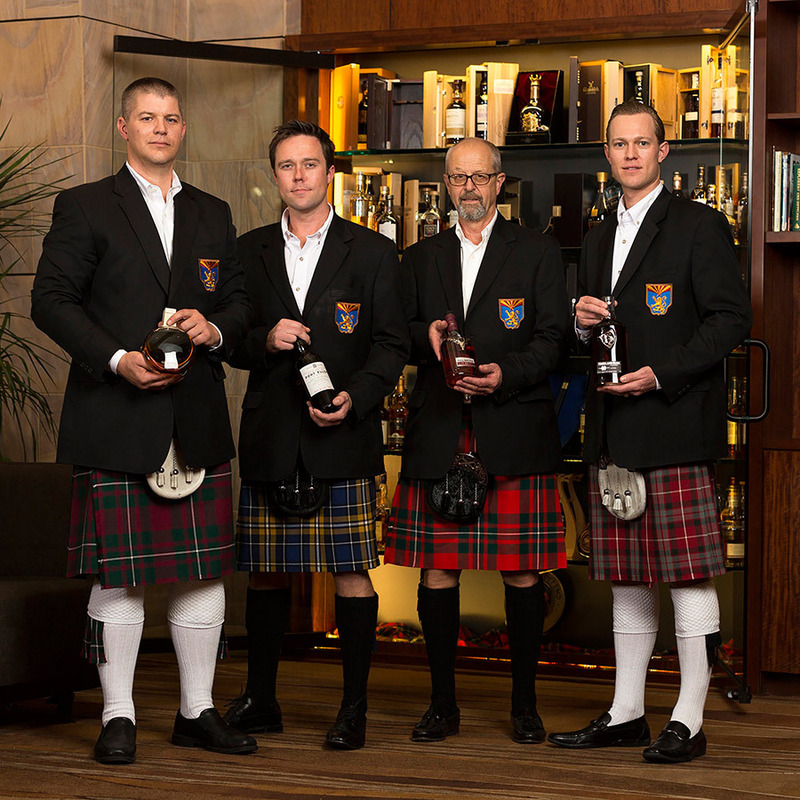 Their seven restaurants and bars offer uniqueindoor and outdoor dining experiences. 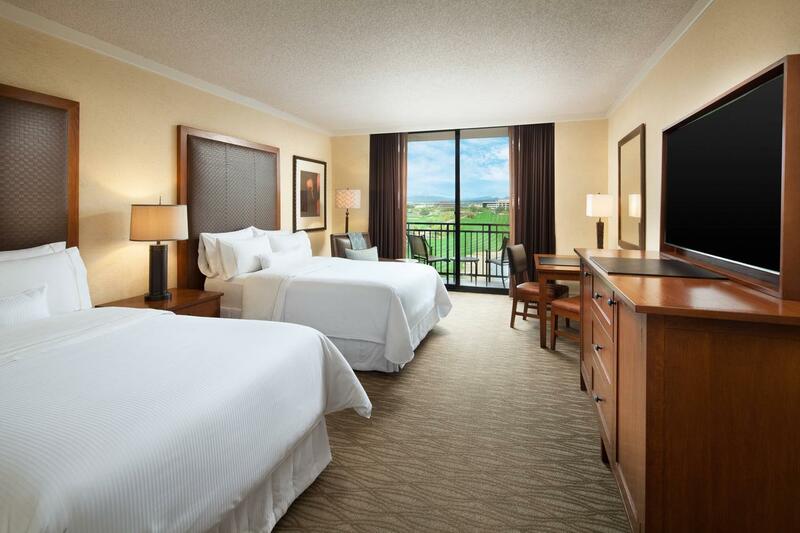 The hotel showcases stylish eventspace, from ballrooms to meeting rooms. 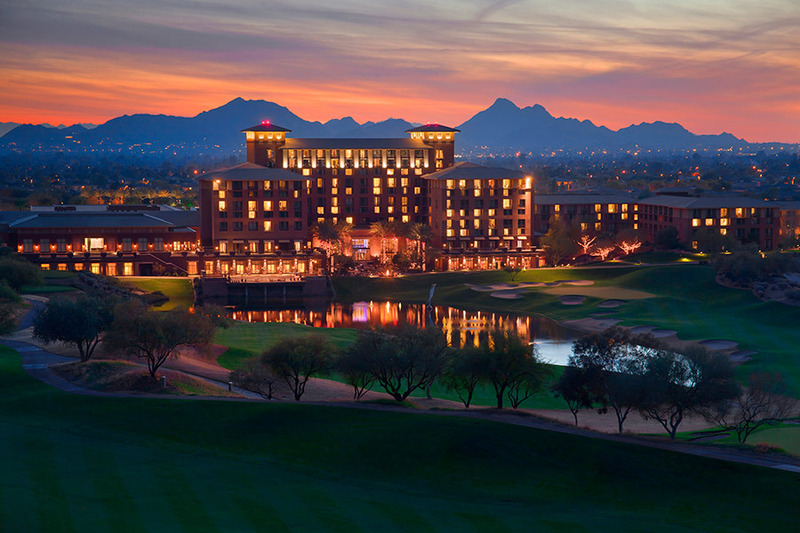 When you're ready to explore, TPCScottsdale, WestWorld and Scottsdale Airport are a short drive away. 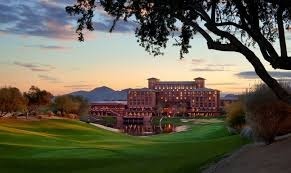 Enjoyyour stay at this lifestyle resort in Scottsdale, AZ. *Self parking is $16+ tax a night and valet parking is $31+ tax anight.